Finding the right kind of house can be a really big deal. Especially if you are on a tight budget and are looking for something cosy and compact. And when you’re hitting the market for a small apartment, the whole running around, the rental ads and all those real estate mumbo jumbo could leave you absolutely clueless. While you’re on the hunt for your little dream abode, you would have already come across terms like efficacy apartments, lofts, studio apartments and homes of other kinds. Well, I am here to walk you through the major differences between a studio apartment and an efficiency apartment. 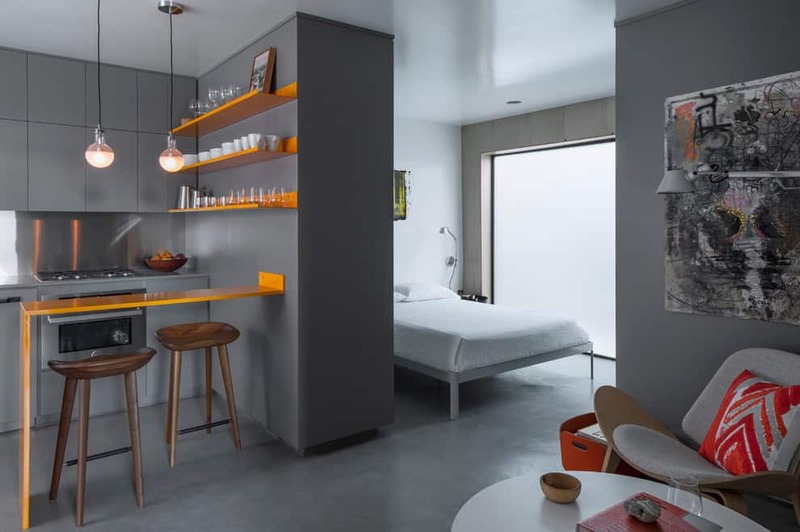 Even though they are mistaken for each other, the major contrast between the both of them is the size and functionality, but of course if you’re observant enough, you could notice quite a lot of differences between a studio apartment the efficiency apartment. Read on the article to find out everything about them. Like mentioned above, size plays a major role in determining the type of apartment you’re actually looking for. Efficiency apartments are much smaller than the studio apartments though the number of rooms are same in both kinds of living spaces. Also, the apartments include the living and the sleeping areas as well as the kitchen, everything within this given little space. And of course, there’s also a private bathroom enclosed. 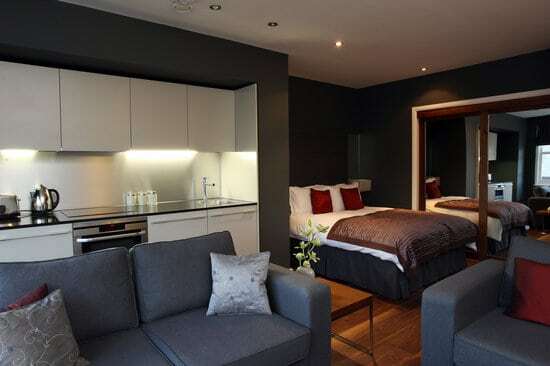 Efficiency apartments are a hit amongst the bachelors and spinsters, thus gaining the alias bachelor pads. They’re usually one small room, which serves as the living and spaces for the occupant. 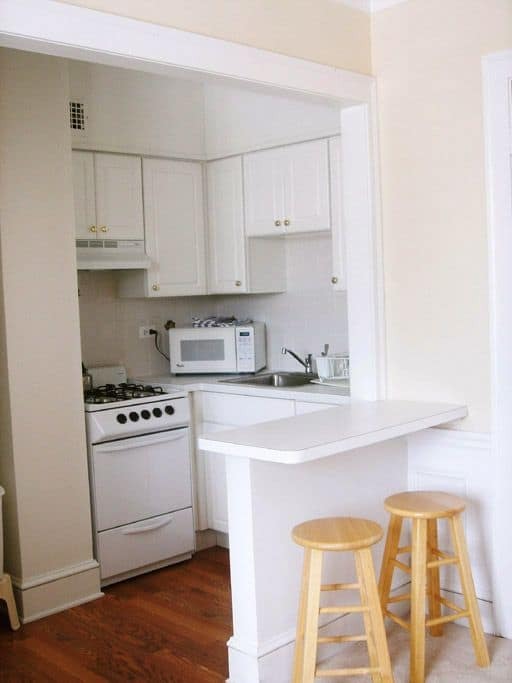 There’s also a small tiny kitchenette in the apartment along with a separate bathroom, although the appliances might not be as big as the ones you use in the bigger houses. Whereas studio apartments on the other hand, are a little bigger like mentioned above; yet, like efficient apartments, they too have a living space and sleeping space combined into one single room, and a separate bathroom. Some of them might even have a small alcove or a loft, which I will explain about in detail, later in the article. But unlike the former, most studios have a separate kitchen with fully functional large equipment. 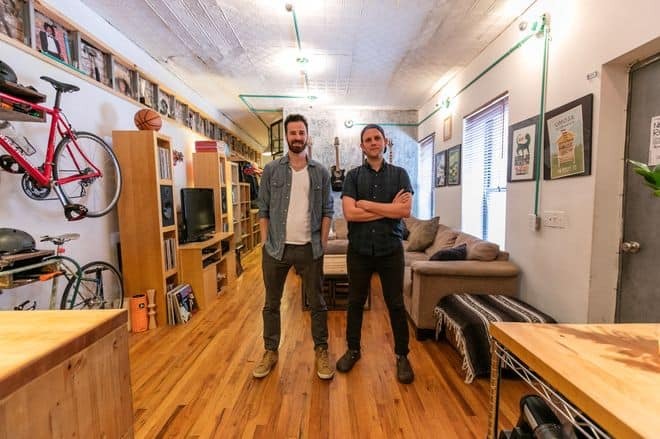 According to a website called apartmentratings.com, both Studios and efficient apartments typically under 500 square feet, and are meant to be for a single person most of the time, especially the efficient ones! 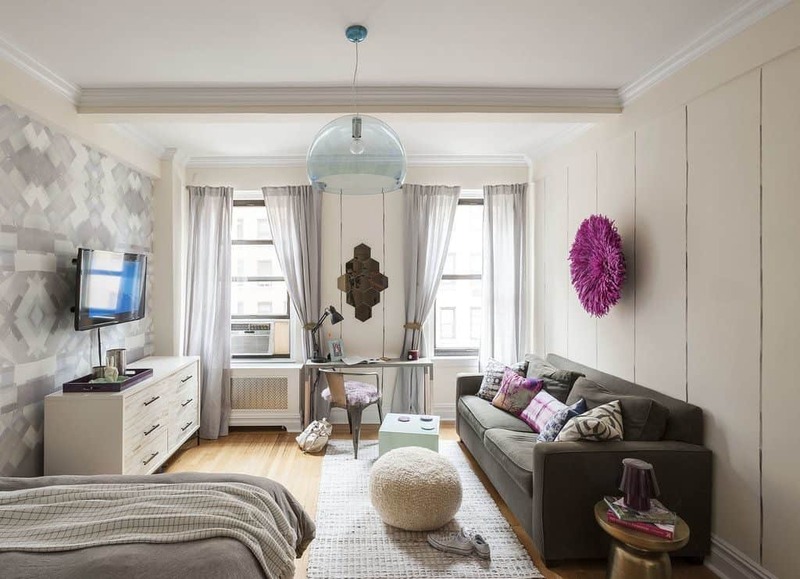 Going a step further, Pierce-Eislen, an apartment market research firm has stated that the size of studio apartments is usually between 350 and 425 square feet, while efficiency is much more compact than the studio. Some studio apartments are also made by converting large warehouses and industrial areas into large roomed living spaces. The housing law of the United States requires the bathroom to be separated from the rest of the house, and that is the sole reason both efficient apartments and studios have the washrooms as the only space detached from the rest of the house, except a few instances in larger studio apartments. While the bedroom, living room and the kitchen is all submerged into a single space. 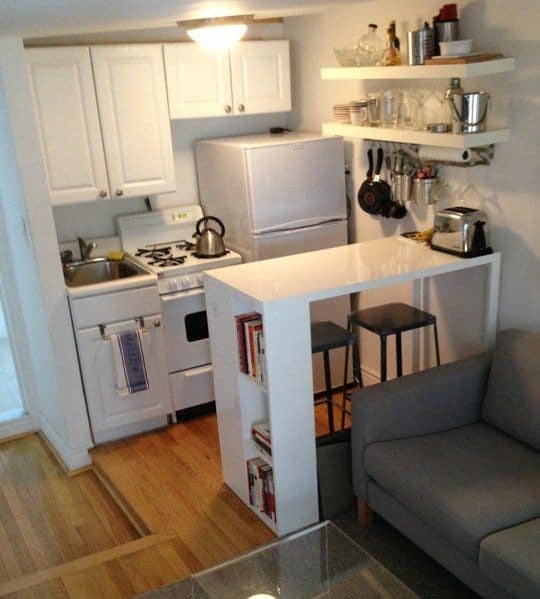 Since the living and sleeping spaces are almost similar and have no major difference, we could talk about something else that might help you distinguish between a studio and an efficiency apartment so you could make a right decision as to what to go with, and that’s the difference in the kitchen spaces. As you already know, efficiency apartments have kitchenettes, as opposed to fully functional kitchens. They typically contain a common setup which contains a wall of appliances and a small counter space. These appliances, they are smaller than the usual ones, like a mini fridge, a small sink and a stove with only one, or two burners at most. The counter is also just small enough, probably more to heat up meals or cook dinners for one, rather than a full-fledged dinner. And sometimes, these kitchenettes might only have a hot plate and not a stove or an oven. So, if you’re just home after a long day at work and want to warm up a meal, and spend a night cosily all by yourself, it’s just gonna be perfect. 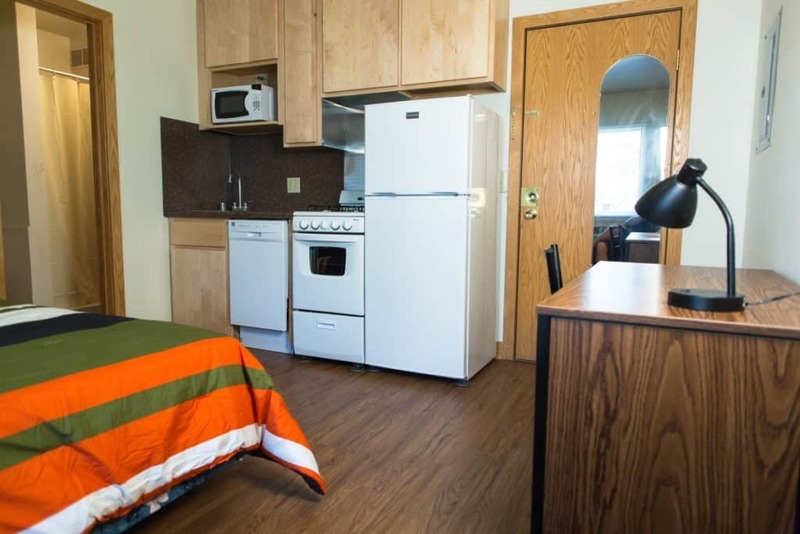 Coming to the studio apartments, you might not be able to have in a grand feast and eat here, but it’s pretty comparable when compared to that of an efficiency apartment. These kitchens have a fully functional refrigerator and appliances that are perfect enough to whip up a good meal. 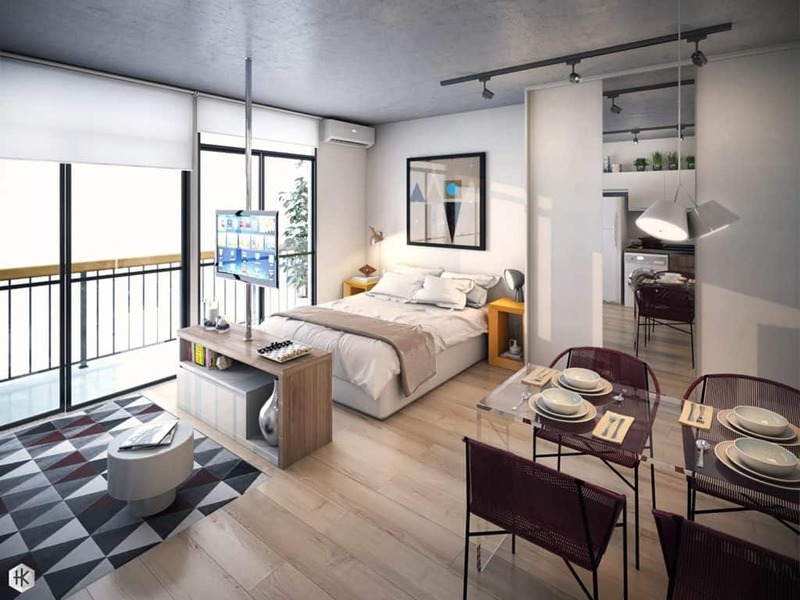 It is obvious that both the kinds or apartments are majorly meant for single occupancy, there might be a few exceptions, depending on the comfort and convenience of people who’d like to share the space. 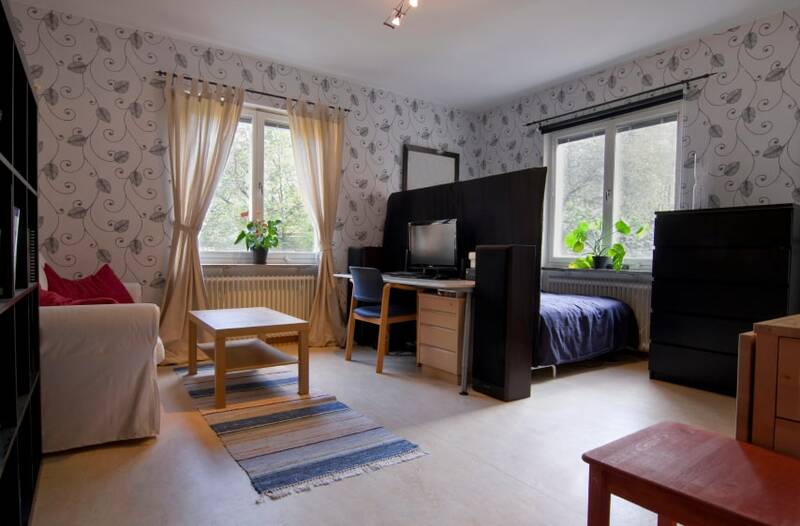 However, efficiency apartments are those little houses which you would most definitely not want to share with someone else, as it gets extremely crowded, even for two. So, it is perfect for those who loves their solitude and want a space all to themselves, without any disturbance from a roommate or a partner. Studio apartments, on the other hand, can be shared with a friend, a partner, or even a roommate who is comfortable with sharing a single room with you; especially when they are larger. Studios are perfect for those who would want to live simple, cook their own meals, but just something basic and not extravagant. Pricing is not necessarily a distinguishing factor between the studios and efficiencies; but the latter might be a little cheaper than the other. However, the pricing may also vary based on the area the apartment is located, its size and the interiors of the house. Also, there are certain upgrades to these kind of houses, depending on the place they are constructed at, and the neighborhood. 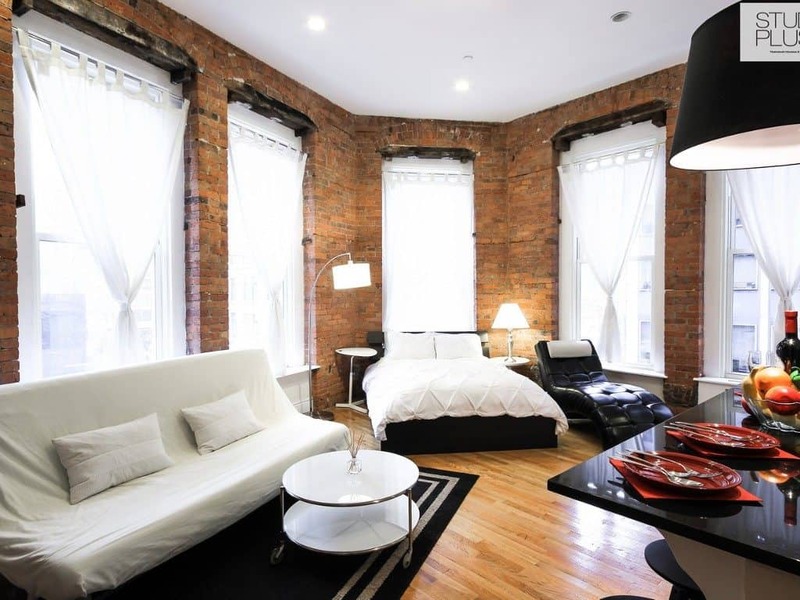 If you are looking for something small, but upscale, you would probably want to go with a loft studio, or maybe a luxury efficiency apartment. 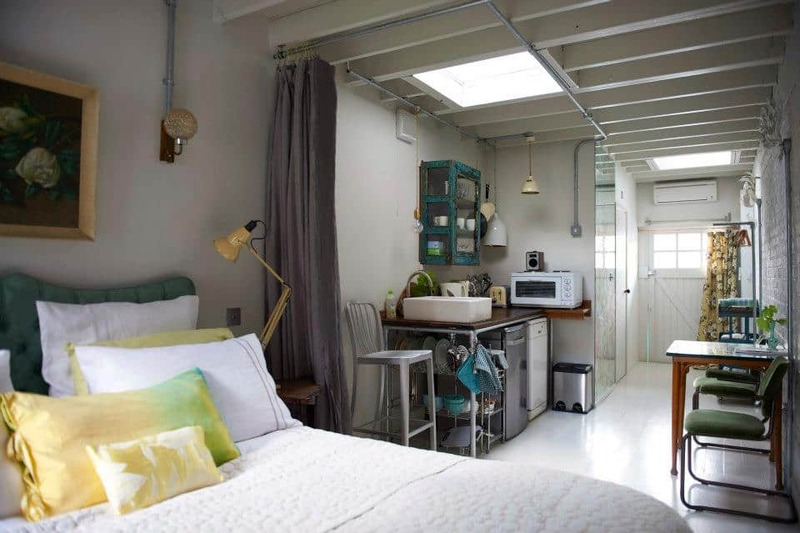 Loft studios are a kind of studio apartments, only with a high ceiling, and some industrial features like exposed beams, ductwork or large windows. These are often quite large and found in upscale areas, and are much expensive than the usual studios. 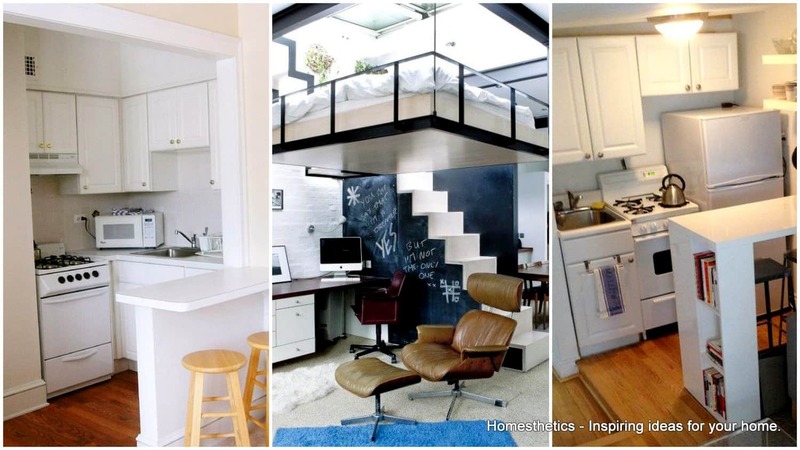 They can also have a huge kitchen area and a loft with sleeping space, a guest room or even a small personal office, which can often be accessible through stairs. 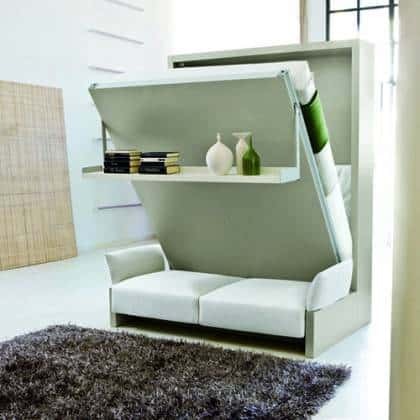 It can also accommodate more than two people, unlike the usual studio apartments. Luxury efficiencies are a new trend on the rise, in the world of real estate these days. 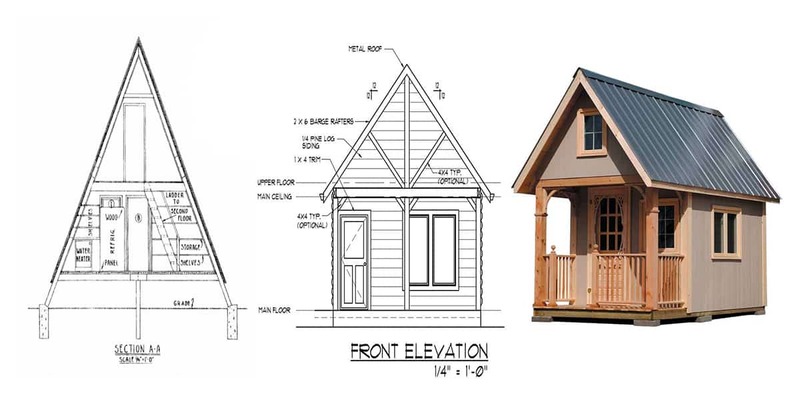 While regular efficiencies are small and affordable, these luxury efficiencies can scale up to 1200 square feet and can be really spacious, and luxurious, and of course, expensive. Since space plays a major role in both studios and efficiency apartments, designing and decoration can often be quite a challenge to these kind of places. 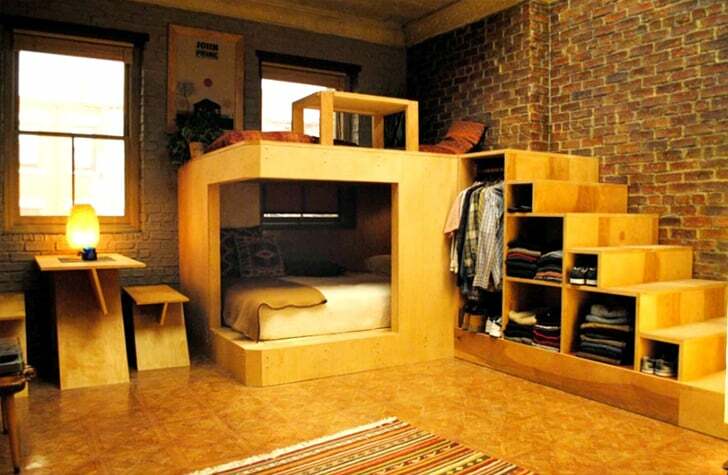 However, if done properly, this could make a perfect abode for you to live in. Even though you cannot have luxurious and elaborate pieces of furniture, you don’t necessarily have to give up on your comfort. And if you can put some thought into it, you can even incorporate some style and character to the comfort. 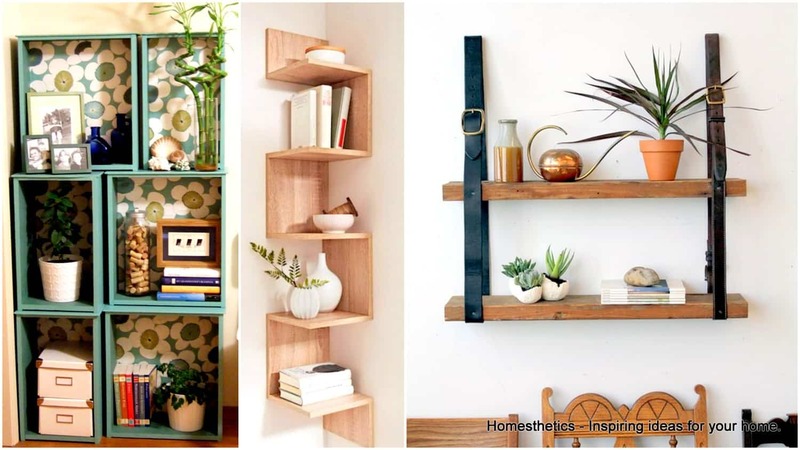 The best way to decorate the spaces could be incorporating two or more things into one, like couches with armrests converted into side tables, beds with storage spaces or really small dining spaces, that could be enough for one, or two people at the most. Size and style of the kitchen are of course the most important things while choosing from a studio and an efficacy, but they are not the only reasons. You might even want to consider the area where the house is located along with the price. Like mentioned above, some studio apartments are converted from warehouses and industrial areas in upscale parts of the cities, which can be larger and expensive. But there might also be efficiencies in the posh areas. Similarly, studio apartments can also be in the run down parts of the city, which could bring the price a lot lower. In addition to that, studios mostly come with all the furnishing, interiors and all the utilities which might be included in the cost, whereas in the efficiencies, these utilities might come at an additional cost, which could increase your expenses. Both kinds of apartments are highly functional for a single person to stay, but if decorated perfectly, with most of the furniture coming with multiple purposes. However, it might not be an ideal place to stay if there are guests coming over. 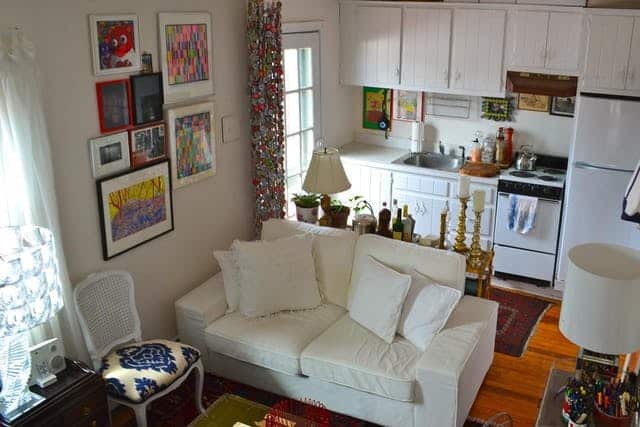 Now, you do know the major differences between an efficiency apartment and a studio apartment. So, when you are on the search for an ideal place, do pay close attention to what you are looking for and don’t let the realtors or the market ads fool you. Just make a mental note or a written list of what you need, take into consideration the space (especially the kitchen) as well as the neighborhood where the apartment is located, and choose wisely. Also, keep in mind that large urban areas have the tendency to call them all studio apartments, regardless of the fact behind their specifications or actual terms!